Third Avenue Funds has brought Bob McConnell of Bennett Management on board to fill the newly-created post of managing director of marketing. McConnell's main focus will be to raise money for a hedge fund-type product launched approximately a year ago. 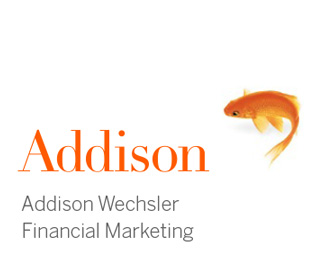 He will have secondary responsibilities for the marketing of mutual fund products as well. McConnell started on March 1st of this year. "We cross-pollinate from time to time," said Peter Faulkner, senior portfolio manager at New York-based Third Avenue, explaining McConnell's different responsibilities. Bennett Management is an investment firm based in Stamford, Connecticut. 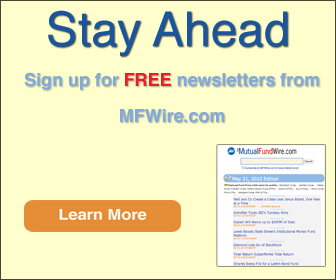 The Third Avenue mutual fund lineup, anchored by the Third Avenue Value fund with approximately $2.3 billion in assets under management, is headed up by high-profile commentator Martin J. Whitman.